We will start with the bare basics of Mountain Biking and put the FUN back into FUNdamentals! We will gradually introduce and develop new skills, so that by the end of the series you will have the capability and confidence to not only take on basic trails and single track, but even have an opportunity to tackle obstacles and what we mountain bikers call “technical” stuff - all in a supportive and encouraging environment. And of course, one of the more important elements of the program will be the friendships you make along the way - we will all support and encourage each other as we develop as riders. Come along, join in the fun, and let’s get rad! 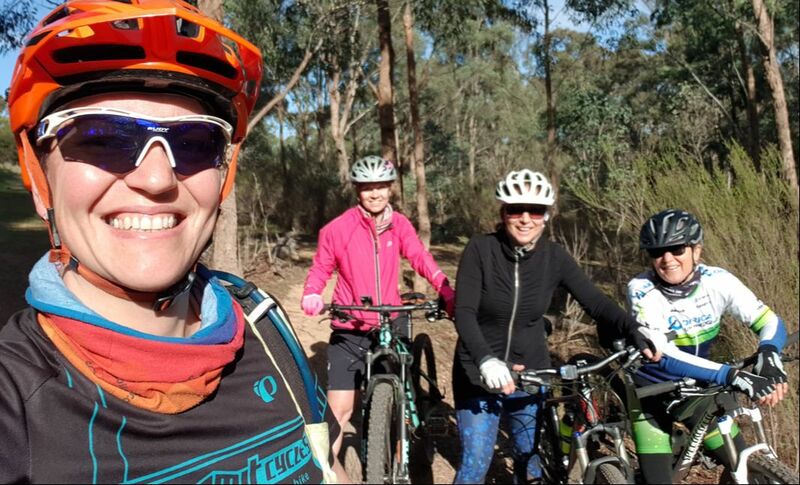 Group size limited to 6 participants so you will have individual attention from your coach, with lots of opportunity for practice and feedback, and riding trails! Cornering. Sounds simple; but learning to take a corner well underpins pretty much everything else! 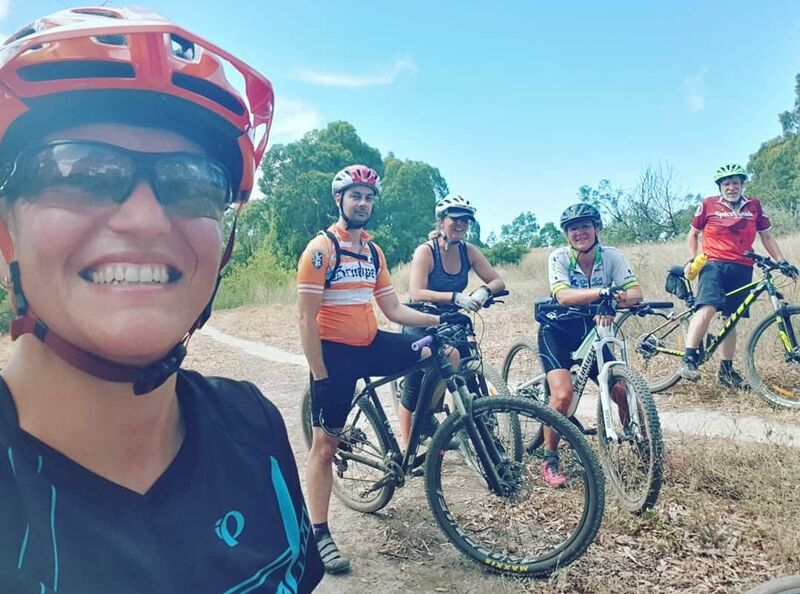 ​Description: Covering the skills listed above, in an extended format which allows lots of time to develop each skill, get lots of feedback from your coach, and put it all into practice by exploring different parts of the Lysterfield trail network. Location: Lysterfield Lake Park MTB Trails. Investment: $219 per person for the program. * Would you prefer to pay by bank deposit? Email me for details. ​Description: Designed for beginner mountain bikers. Set yourself up with a solid foundation of skills, gain confidence faster and take the guesswork out of riding. Lots of time for practice and feedback from your coach. ​Location: Lysterfield Lake Park MTB Trails. Investment: $119 per person for the program. but in a more condensed format, less time to practice. Perfect for people who have some skills already, or can't commit to 3 consecutive weeks of training. ​​Location: Lysterfield Lake Park MTB Trails. ​Description: Designed for intermediate mountain bikers. ​(tight corners) - both uphill and downhill. Boost your cornering and climbing ability and build your confidence in tight terrain! Some people think you just buy a bike and then go ride it! For some, this is a fine solution... but, it's a great idea to start building from the ground up with a foundation of good skills and techniques which will get you riding with more confidence, being able to take on more features and explore more trails, and ultimately enjoying your riding a whole lot more. ​You've made the investment in buying a bike - now it's time to make the investment in yourself! 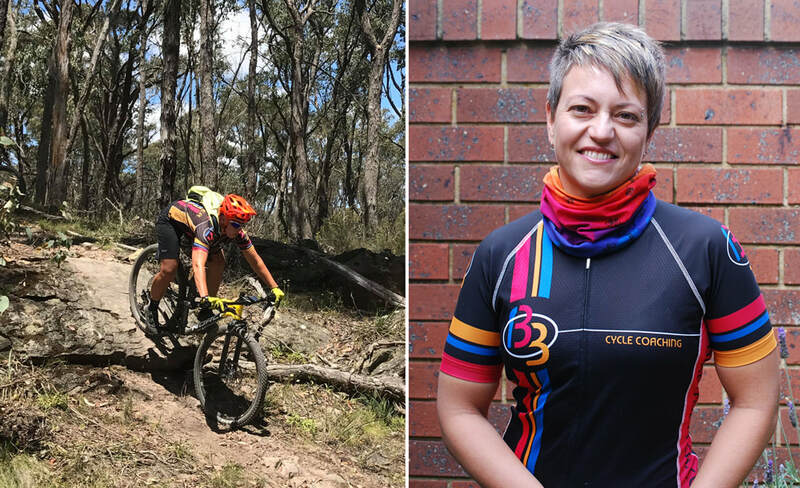 The topics I cover in individual coaching sessions can range from essential bike handling skills through to mastering more advanced techniques. Skill development underpins confidence and safety on the bike. If you have something specific you want help with, or just want to fast-track your learning without a group curriculum, individual lessons are the way to go! Following a quick discussion and assessment of your current skill level, I will determine which skills you need to work on the most to gain maximum benefit, across a single or multiple sessions, and within a given time-frame if necessary. 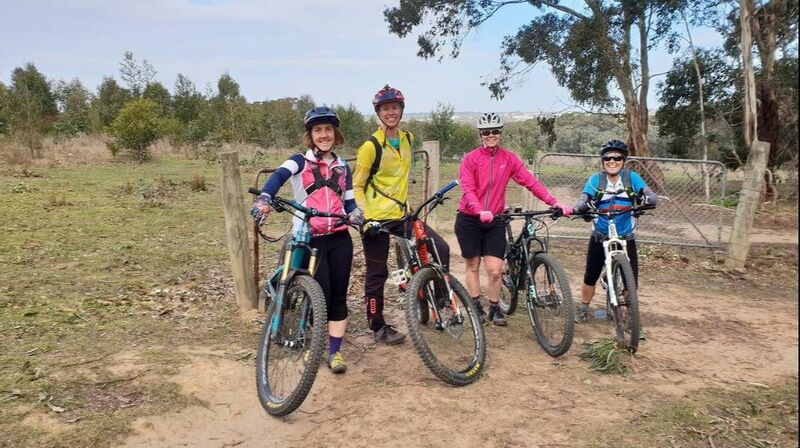 Location: Usually at Lysterfield Lake Park or You Yangs MTB park, or other locations if needed (may attract a travel fee). Investment: $139 for 1 person for a 2 hour session. For small group bookings (up to 5 participants, ideally at a similar skill level): $139 per person for a 3 hour session. Other session durations and frequencies available - contact me to discuss your needs!